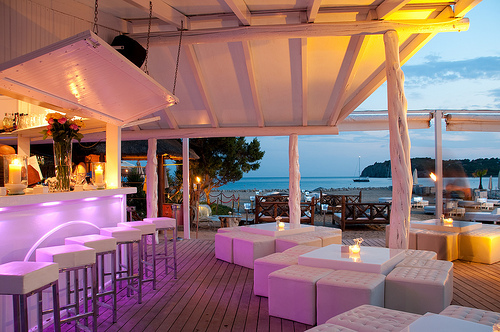 We Love Blue Marlin Ibiza – Cala Jondal location. Arrive for a late lunch in the powerful Spanish sun. Pick some of their delicious delicacies then take a post dip in the sea to cool off. Order a cocktail, get a massage or just relax on one of the comfortable sun loungers and work on your tan. Stay into the night as the music picks up and the party crowd arrives. Sophisticated relaxation. A must visit if you’re on the island. 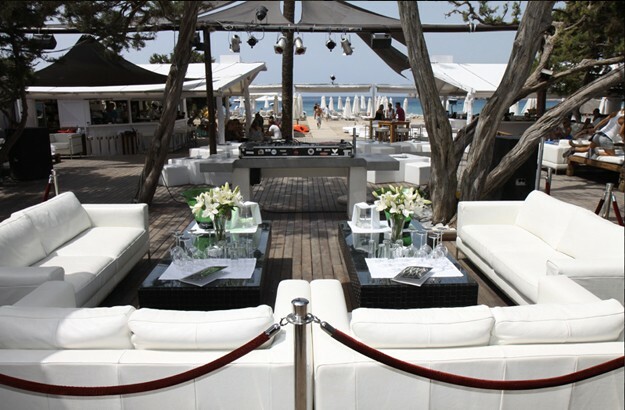 #Tip It can get busy, probably best to book in advance, especially if you want a large sun bed.